The Thames Vision goal is to achieve greater participation in sport and recreation on and alongside the water. The potential for increased participation is huge, both in existing centres of activity in West London and as new riverside communities develop in East London. We are actively promoting sports participation on the Thames through initiatives including our sports participation promotion fund and case studies about how sports are being delivered. 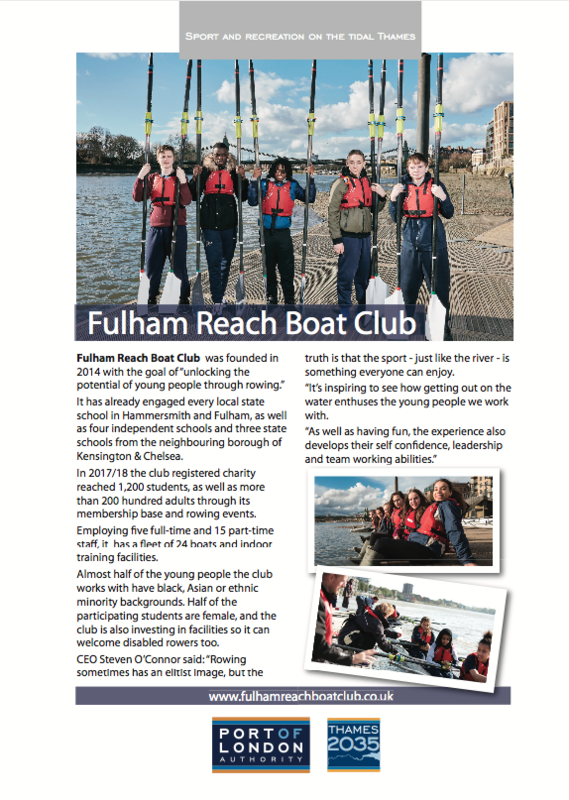 We have a small fund of around £40,000 to assist clubs on the Thames with projects that will enable them to make watersports on the Thames available to more people. We welcome applications for small grants of up to £10,000 towards projects that will increase sports participation on the Thames. 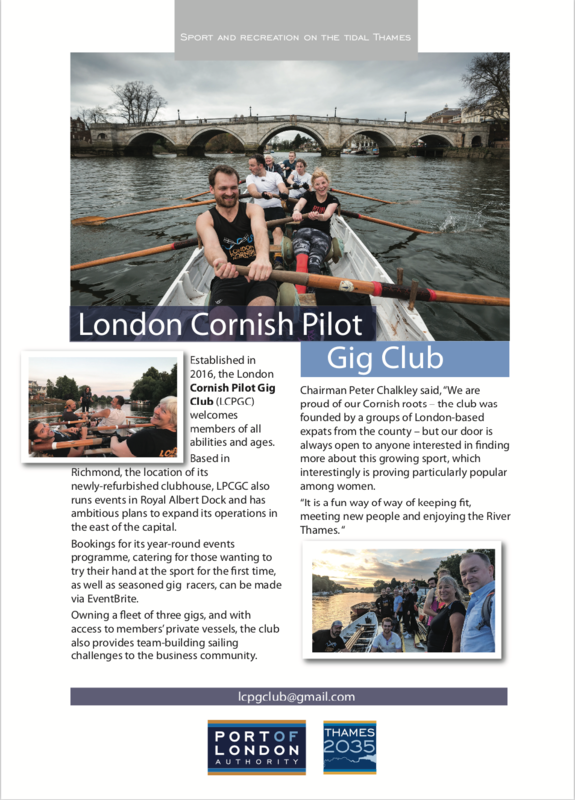 The aim of the fund is to enable more people to get involved in activities such as canoeing, paddleboarding, rowing and sailing on the Thames. 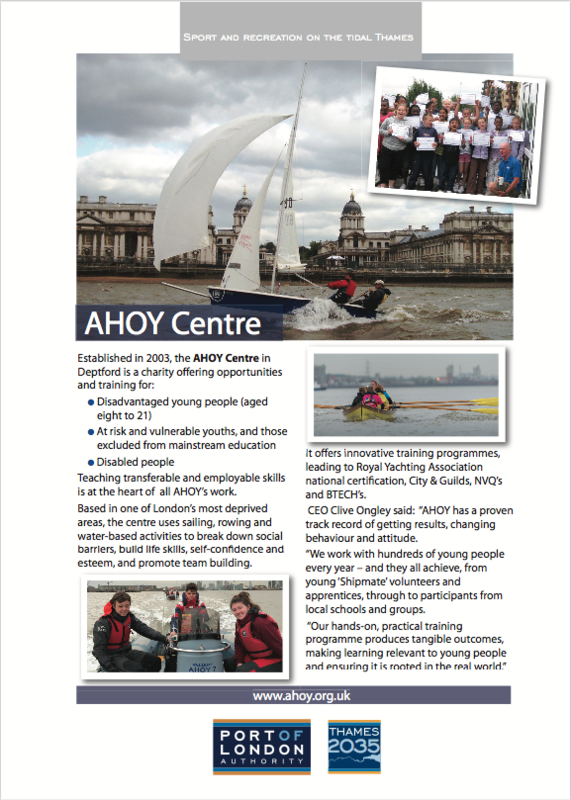 Already we have supported projects which will boost paddling at Canvey Island and fixed seat rowing in Deptford. How the impact of the investment will be maximised in the longer term. The grant application form, which sets out criteria for successful bids can be found using this link. If you need more information, please contact nadine.collins-smith@pla.co.uk. 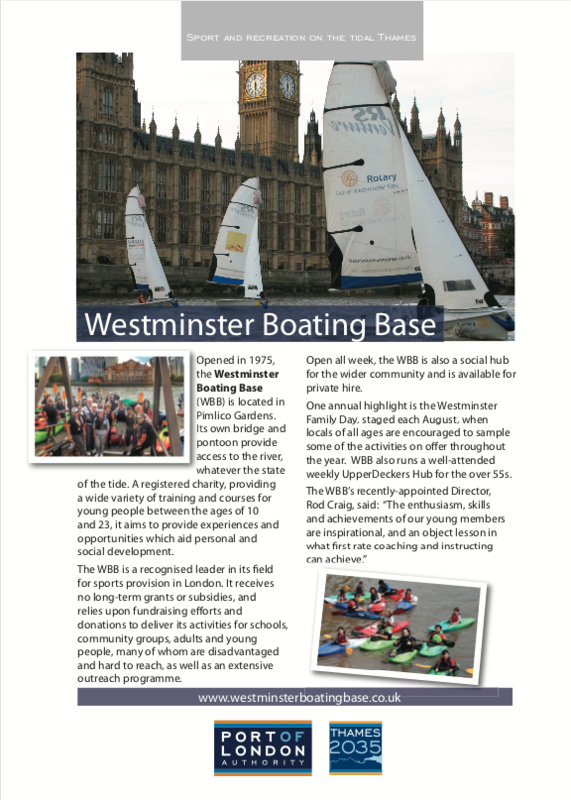 Watersports are delivered on the Thames by different types of organisation, ranging from traditional clubs to those with full time staff. We have developed these four case studies to give an initial insight into how they operate. To find out more, please get in touch.